 Platinum Removals is a friendly, reliable and professional removal company. We operate locally, throughout the UK, Europe and worldwide. We can move anything from single items to full houses and also offer our services to businesses that are relocating. We have had over 22 years of experience within the removal industry and operate to a high standard. Our staff are fully trained and uniformed and take extreme pride in their work. We offer a free pre-move survey, which enables our surveyor to gather the information they require to provide you with a competitive quotation. It also gives you the opportunity to obtain information about the company or to ask any questions about the services we provide. Our quotation includes comprehensive liability cover free of charge. Why not take advantage of the free no obligation appointment. To arrange this you can call us and we will arrange an appointment for a time that suits you.